We are located off of West Lincoln Road, just west of Park Road in Kokomo, Indiana. We are excited to show you our facility and introduce you to our team! 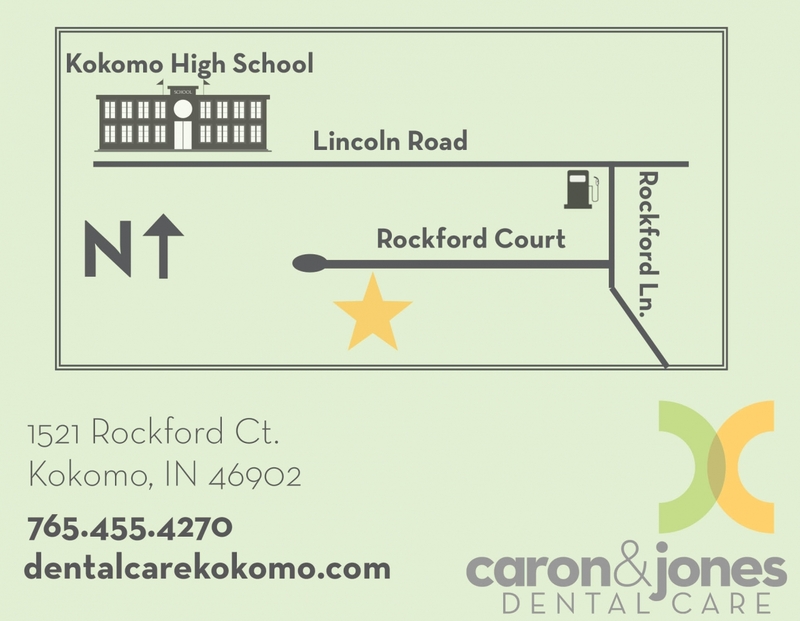 To make an appointment, call us at 765-455-4270, email appointments@dentalcarekokomo.com or request an appointment here. We have been serving this community for 21 years now! Friday and evening appointments available by request.